Open 360 Days of the year. 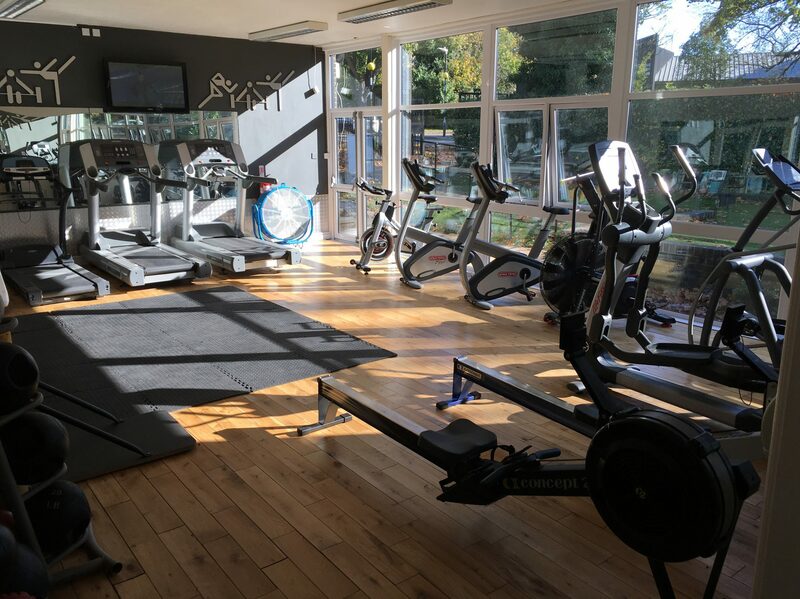 Here at Bob Prowse Health Club, we pride ourselves on our high standard of training. We work on a one to one basis catering for your individual ability, from the beginner to the advanced level. We offer a free week trial, which enables you to get a feel for the club, equipment and atmosphere before signing up for a full membership. All membership plans include 16 weeks of personal training. This is different than most establishments where you are left to your own devices after being shown how to use the equipment safely. With proper instruction much greater gains can be made. The free week trial is simple. It allows you to train at the club with no obligations. If you feel that the Bob Prowse Health Club is for you, then you can join at the completion of the free week. Call us now on 01622 683388 to book a visit or your free trial.